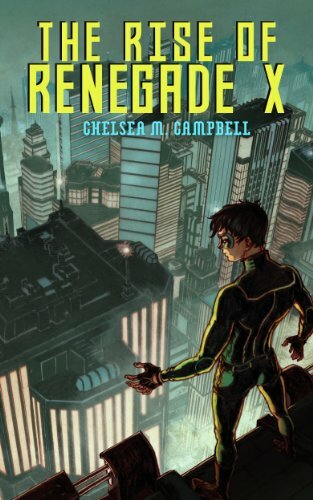 Chelsea Campbell published her debut book The Rise of Renegade X through a traditional publisher, and thought she’d hit the jackpot. But then the sales weren’t great, and the publisher didn’t do much work to promote it. Overall, it was a disappointing experience. Because of the bad sales, when Campbell wrote a sequel and showed it to them, they turned her down. Of course she was dejected, but she also knew that this rejection didn’t have to be the end of her dreams. For years, fans of her first book asked her when her next book was coming out, so she knew she couldn’t disappoint them. 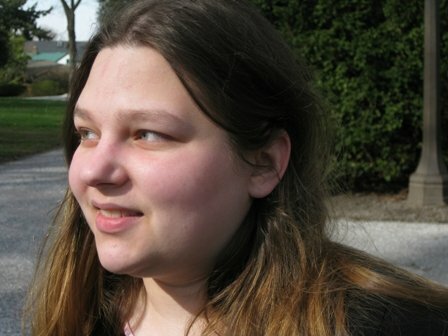 She created a Kickstarter campaign to self-publish another book in the series. Although a Kickstarter campaign can be difficult to get funded, she got 77 backers to pledge a total of $2,517, which was enough to pay for editing, layout, cover art, and other things required to bring a book to life. Book 2 came out to the great glee of all her fans. A little while afterwards, both books took off on Amazon. In the Superheroes, category, they soared to the top of Amazon’s bestseller and hot new releases lists. What’s more, the series is now optioned by Disney Channel Movies. In four years she never made any money in traditional publishing. Yet here she was, a little bit after publishing her second book, and she was killing it financially. Even that is not the end of the story: the books sold so well that a publisher gave her a big advance for the third and fourth book (an editor for Skyscrape contacted her agent). So even though she eventually went back to traditional publishing, self-publishing allowed her to get the money and recognition she deserved. “Self-publishing has been a lot more fun for me and more rewarding, both artistically and financially. I sold more in the first three months of republishing book 1 than my previous publisher had in three years, so that felt pretty good. All I really did was change the price and set the categories, which can make a huge difference to sales, but with a traditional publisher… you have no say over any of that at all. Or over the blurb or the cover, which are also key factors in selling a book. 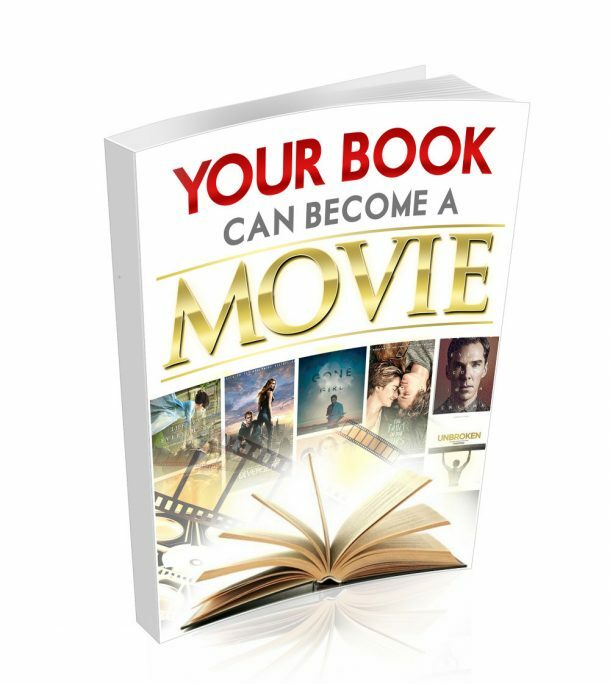 As a self-publisher, I can apply for Bookbub ads and things like that that also boost sales—but you have to have control over the marketing and the price. I admit I like being in charge of everything and choosing the cover artist and exactly how my books will be presented. Publishers often treat authors like they shouldn’t be part of the process or know anything that’s happening with their book, and I hate that.